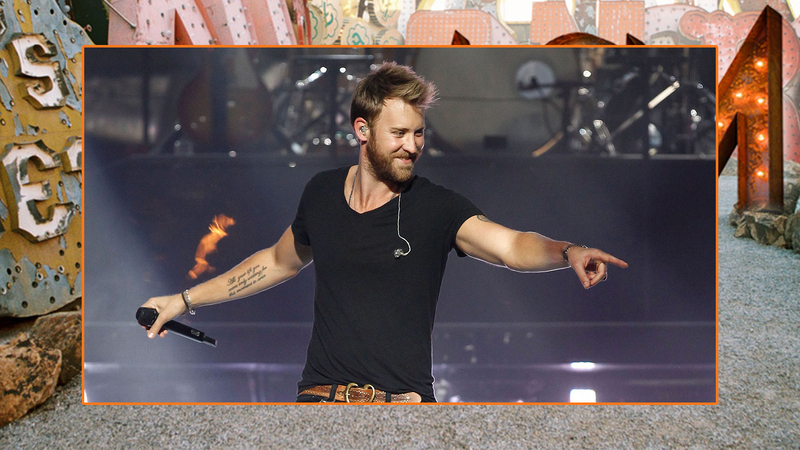 Charles Kelley's stubble just makes us want him more. This founding member of Lady Antebellum recently decided to strike out on his own, dropped his solo debut, The Driver, on Feb. 5, 2016. Charles Kelley will be performing one of his new songs at the 51st Annual Academy of Country Music Awards and, fingers crossed, he keeps the trimmer at 3/16".